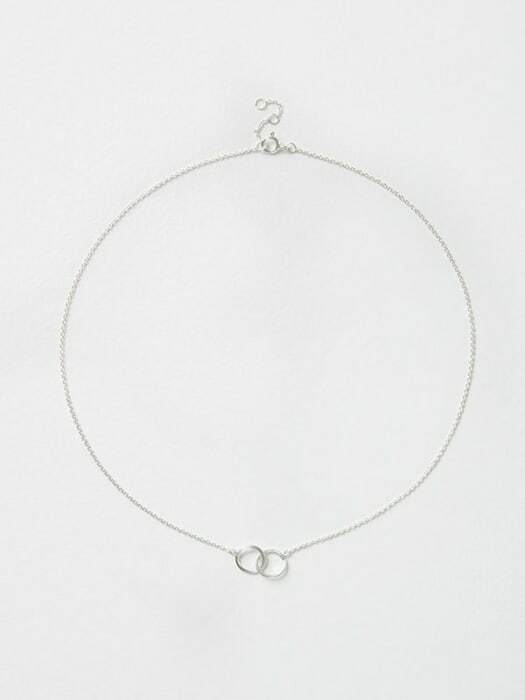 We're totally hooked on this silver double donut necklace. 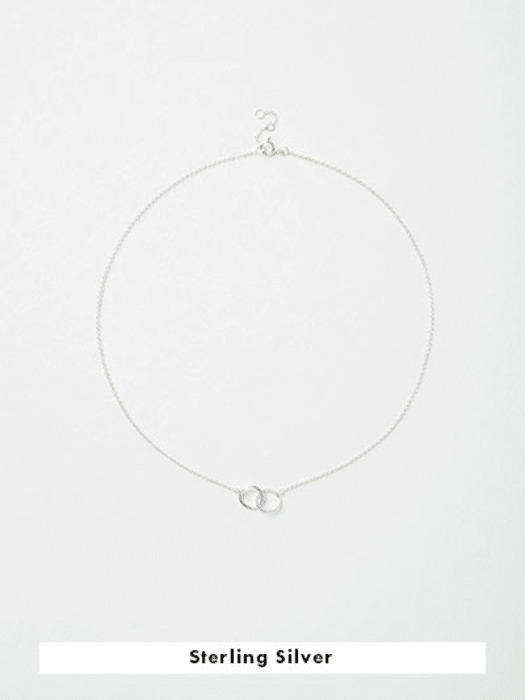 We think they'd make perfect friendship jewellery. Keep one for yourself and give another to your BFF. 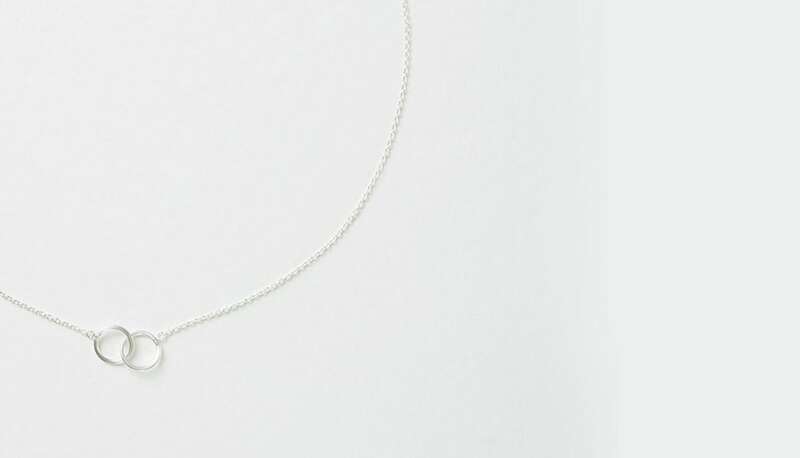 Those links might look delicate, but they're tough - just like your friendship.